Especially during the first year of life, babies need a soft and durable landing as they explore through play, crawling and walking. 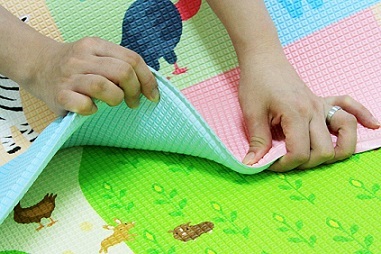 The Baby Care Play Mat is designed specifically for growing babies and also for older kids. 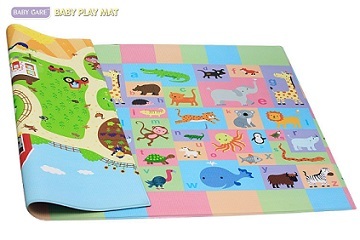 We love the vibrant colors, characters and educational elements on each design of the play mat. The mat encourages crawling, rolling, sitting up and learning to walk. As your baby grows into a bigger kid, the use will continue as it makes for a fun and vibrant play room mat. 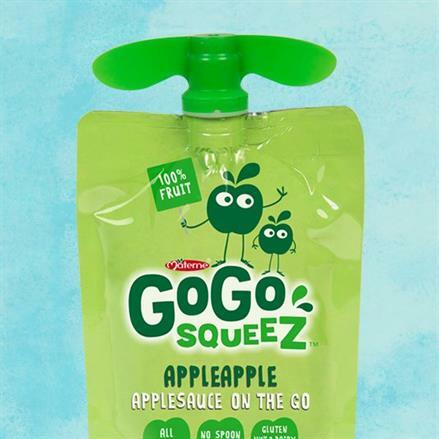 The cushioned surface keeps little feet safe while providing a waterproof and easy to clean surface. 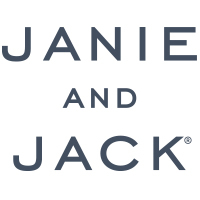 Price from $85 to $100 per play mat. Portable Car Booster Seat, 10x Smaller! Watch your baby from anywhere!